NEW YORK, June 13, 2016 —At the 2016 Red Herring 100 Awards Ceremony in Los Angeles, CA on June 8, Red Herring announced that Avanan has been distinguished as one of the leading private companies in the Americas, earning the elite “Top 100 North American Tech Startups” recognition. The honor recognizes the Avanan Cloud Security Platform’s entirely new approach to the problem of cloud security. With the vast adoption of Office 365, Gmail, and other SaaS, companies have been experiencing increases in hacker attacks and security breaches. 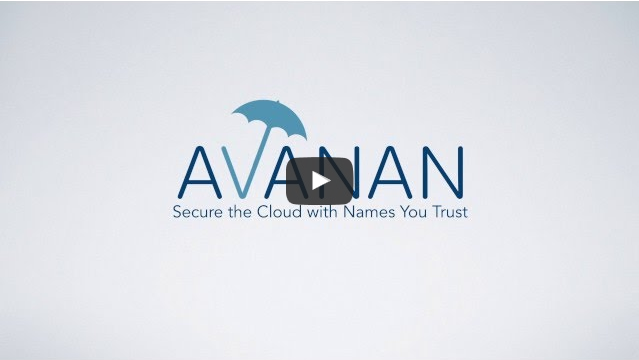 Avanan allows enterprises to protect Google, Office 365, Box, Amazon AWS, or any other SaaS/IaaS, using “cloudified” versions of the world’s strongest security technology from more than 60 leading vendors such as Check Point, Symantec, McAfee, Palo Alto Networks, Sophos, and Kaspersky—all with one click. “The achievements of past Red Herring Award winners are proof of the quality of the selection process, and we are proud to join their ranks and receive this prestigious recognition of our disruptive approach to cloud security,” said Gil Friedrich, Avanan founder and CEO. 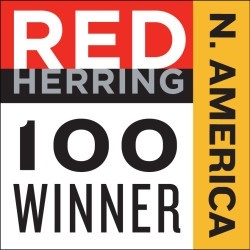 Started in 1996, the Red Herring 100 Awards are widely recognized as one of the industry’s most prestigious awards, with up to 1,400 candidates from each continent competing each year. Alex Vieux, publisher and CEO of Red Herring, sees 2016’s honorees as a special vintage. "The finalists list confirms the excellent choices made by entrepreneurs and VCs, and the start-ups' solid roots in corporate America, embracing their innovations. By all metrics, it emphasizes the United States' entrepreneurial excellence," said Vieux. Last month, Avanan also announced it raised $14.9 million in Series A financing. Avanan has also been named a 2016 Gartner Cool Vendor and one of CRN’s 20 Coolest Cloud Security Vendors of 2016. Avanan secures Office365, Box, Salesforce, AmazonAWS, or any cloud application with one click, using security technology from more than 60 industry leading vendors. Avanan has been named a 2016 Gartner Cool Vendor, and one of CRN’s 20 Coolest Cloud Security Vendors of 2016. Avanan is based in New York City with R&D in Tel-Aviv.